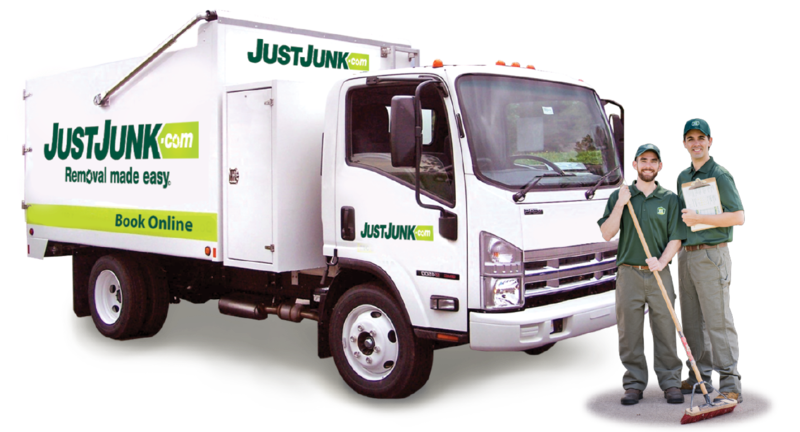 Junk Removal Lakeshore | JUSTJUNK | Book Online Today! If you are feeling overwhelmed by the presence of excess junk in your home, call JUSTJUNK Lakeshore today to get rid of junk in a hurry! Our Lakeshore junk removal team offers same or next day appointments, so we can arrive on-site when you need! Whether you have general household waste, yard waste or furniture items, our Lakeshore junk pickup team will be up to the task! Call our Lakeshore junk removal team today for affordable Lakeshore junk hauling! Our Lakeshore junk removal team starts each appointment with a free, no obligation quote. 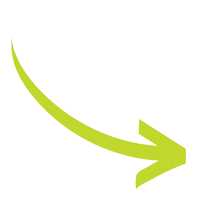 Simply direct us to items located throughout your home, and our team will instantly provide you with a quote! There’s no need for another appointment, if you are happy with the price we are prepared to get to work right away! JUSTJUNK uses a volume based pricing method to calculate your exact quote. Our Lakeshore junk disposal team always includes all the lifting, loading and disposal of your items in our prices, so you will only pay for the exact amount of space that your items take up in our truck! 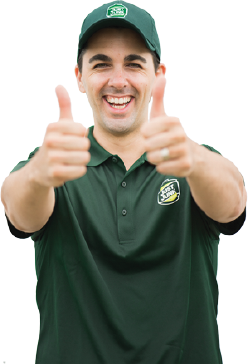 Sit back and relax as our team takes care of your junk removal right before your eyes! Recycling and donating your items is always a part of our service! Our Lakeshore junk disposal team firmly believes in the importance of keeping reusable materials out of our local landfills. In fact, we work closely with many local charities and recycling organizations to ensure that good quality items are reused!